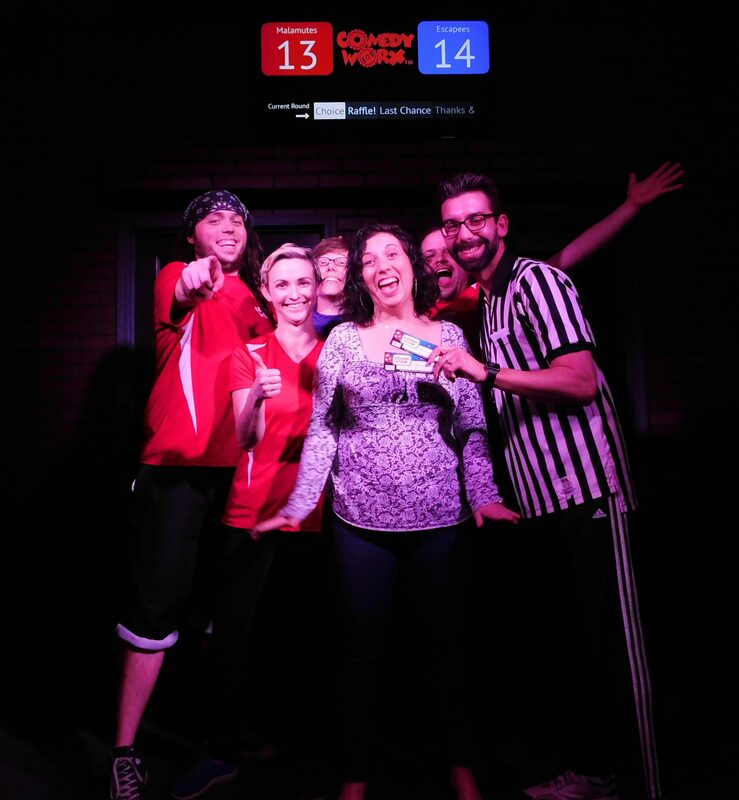 Weekly Classes & Live Improv Comedy Shows Every Weekend! 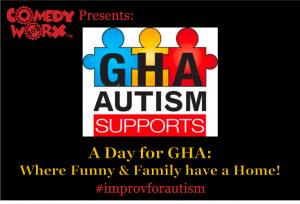 "Taking the Improv class there and it is a fun experience. Very friendly teacher. Extremely helpful to me!" "If you like "Who's Line is it Anyway? ", then you will love this place. Great time!" ComedyWorx is a club that specializes in improvised comedy shows & classes. 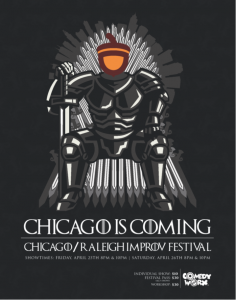 We were founded in 1989 with the purpose of bringing the art and fun of improv to Raleigh! We bring the funny! All of our shows are crowd pleasers. Our ComedyWorx Show is fun for the entire family! We also have awesome shows that are rated “M” for Mature (The Harry Show, The Breakdown, etc). Every one of our shows is a once in a lifetime experience. You will never see the same show twice! We have concessions! 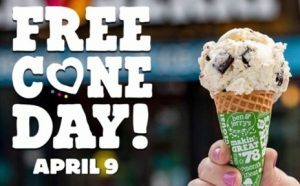 Great treats for the kids and a lot of beer from local breweries for the adults! Looking to learn more about improv? 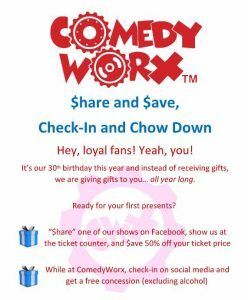 We offer classes, private shows and team building workshops at ComedyWorx!